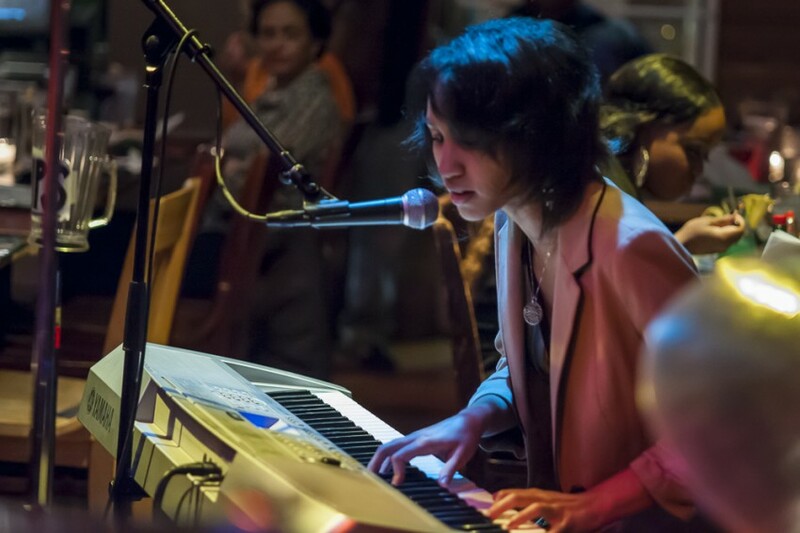 Bella G is a professional, and accomplished pianist/vocalist from the Raleigh-Durham area. 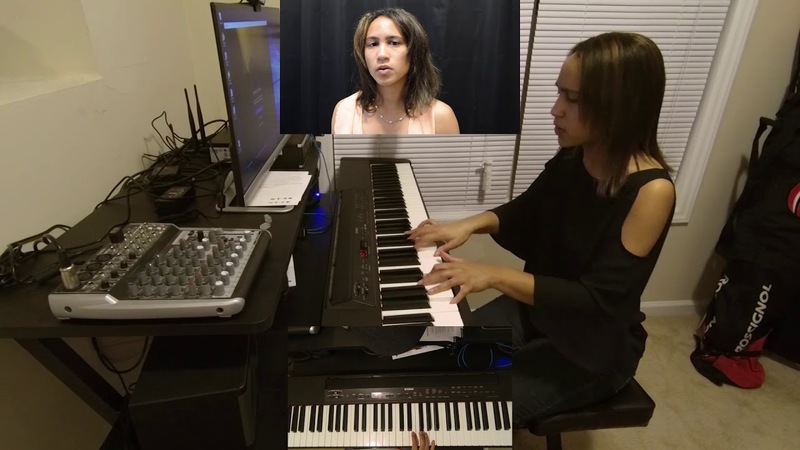 She is a classically trained pianist, and can play a little bit of every genre that can suit your event, whether it be for a private party, a wedding, reception, or birthday celebration. Her repertoire includes a wide, diverse spectrum including but not limited to: Norah Jones, Stevie Wonder, Corinne Bailley Rae, Rascal Flatts, Sara Bareilles, Patsy Cline, Bastille, etc. 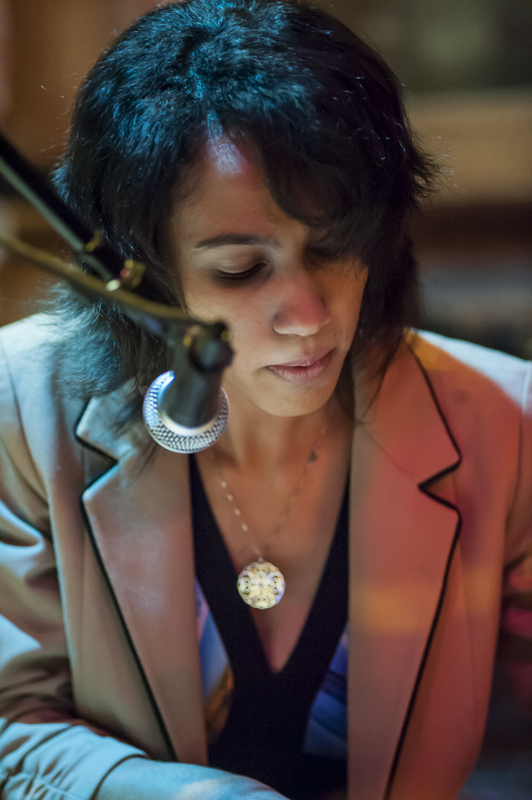 Bella G also is a proficient songwriter with several original compositions to suit any event. I heard Bella for the first time at Sullivan's in Raleigh last night. Her music and voice were so soothing to the mind and soul, that I did not want to leave. She sounded like Norah and Sara rolled into one. Truly exceptional musician and vocalist. Can't wait to see her again !! Thank you so much Bryan for your attentiveness, feedback, and very generous tips confirming that I did a job well done :) Reading this review left me speechless, as I never ask for them nor expect reviews to be left behind. I really do appreciate your thoughtfulness in making time to leave a review as they never go unnoticed. Every little bit helps and you sir did a tremendous favor, and I am humbled and truly thankful for your participation and attentiveness last night. I also really enjoyed conversing with you and Danny on my break. That was a lovely experience for me. It's folks like you that make what us musicians do so worth the while, as this would be meaningless without a connection being made. I look forward to serenading again! Many Thanks! Bella G was hired as an opening performance singing original music, a keyboardist for our original music and covers and a backup vocalist. 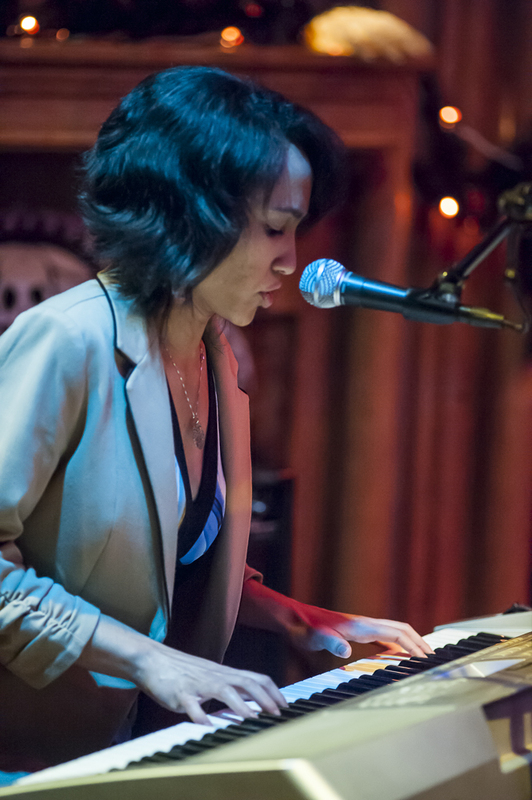 She is a talented singer songwriter and her music was well received by the audience. She spent many hours in preparation for the event and was always very responsive to communication. She asked great questions that helped her to be even more prepared. Bella G. is a versatile entertainer and would be suited to perform at many different types of events. We highly recommend her. Keith and Leslie Bean were wonderful to work with and if you are looking to collaborate with professional, talented, and polite musicians, these are the two to be on the lookout for. Price Range: Contact for rates. Clientele can expect professionalism from Bella G in every aspect, from promptness all the way to the music she delivers. 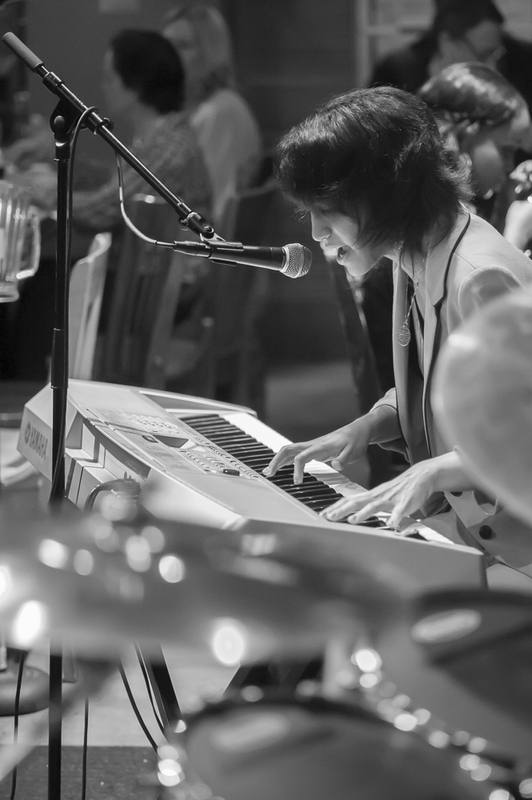 Bella G is a classically trained pianist based in the Raleigh-Durham area with several years experience performing for diverse events. She is truly a crossover artists' and would be a wonderful addition to any musical event, including but not limited to weddings, private parties, receptions, opening shows, etc. Fully equipped with keyboard, mic, PA, and aux cords.